Welcome to the Sock Hop! It’s Be-Bop-A Blog Hop WEDNESDAY, Daddy-O! There are so many unique and special blogs out there and we all need followers! This is your chance to link up and meet some great new folks hosting some outstanding blogs. There's only ONE rule required to participate and that's the Golden Rule. "Follow unto others as you should have them follow unto you". In other words, if someone follows you, be nice and make sure you do the same in return. That's what this hop is all about, after all. 6 Responses to Welcome to the Sock Hop! 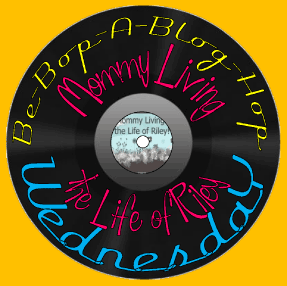 It’s Be-Bop-A Blog Hop WEDNESDAY, Daddy-O! I’m already one of your followers. Thanks for hosting the blog hop! I am already a follower BUT super excited to participate!! Hello! I am a new follower! Hope you can follow me back! Following. sounds like a fun Hop! thanks for the hop-up! Howdy Pardner! It’s Stick ‘Em Up Friday ~ List All Your Giveaways Here!